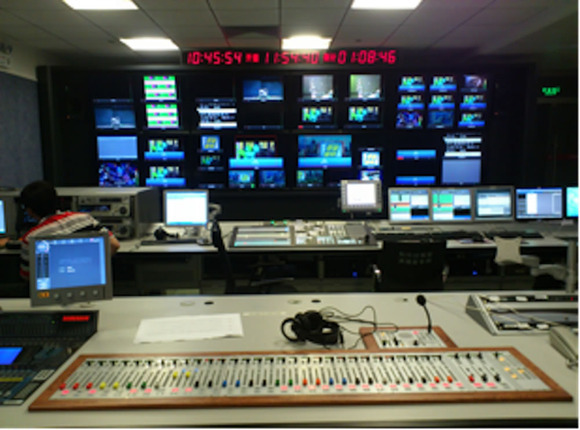 SHENZHEN, China – Spanning 200 square meters, Shenzhen’s SZMG TV Network recently underwent a massive overhaul, significantly increasing the audio and mixing capabilities of its two studios. 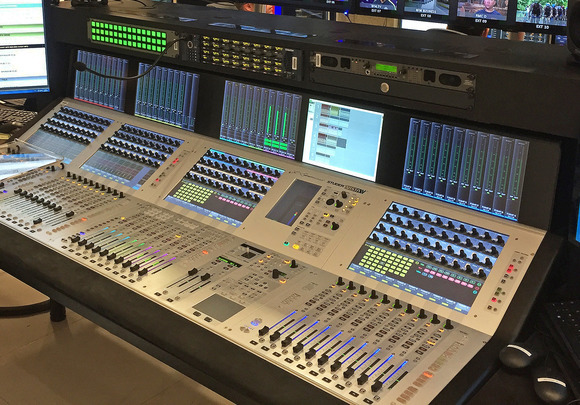 To keep up with the network’s popularity, contractor Anheng Li Company installed a HARMAN Studer OnAir 3000 digital console in each studio to boost audio quality and capacity. 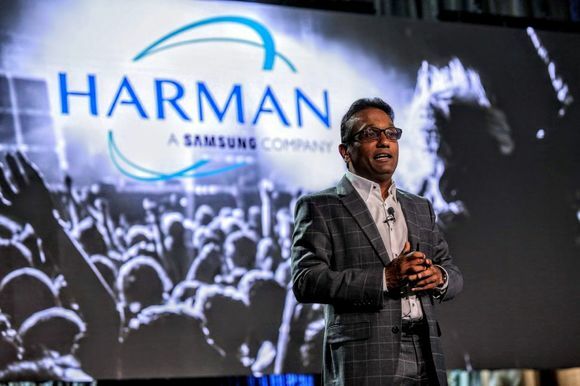 The consoles were supplied by HARMAN’s distributor Advanced Communication Equipment Co Ltd. (ACE). The Studer OnAir 3000 console is equipped with 30 motorized faders, three master faders and the Studer SCore Live processing engine connected to a D21m I/O audio interface system. With the addition of a GPIO card, the OnAir 3000 consoles can support up to 16 channels, which enable audio and video functionality to be used in two live studio shows and broadcasting programs. According to the operators, this feature reduced the SZMG TV Network’s workload considerably. 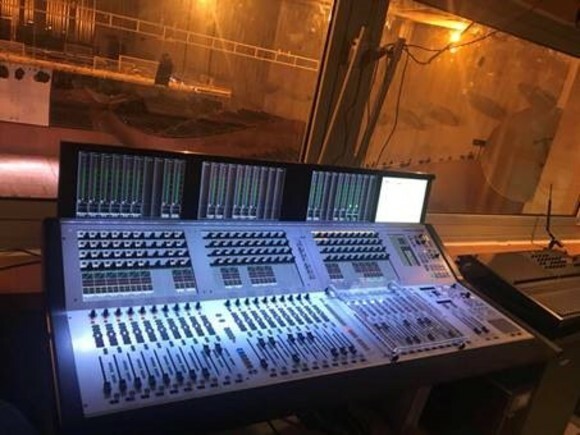 To prove the OnAir 3000 mixing console’s system reliability, safety and stability, Shenzhen TV Studio went through a series of rigorous tests from August 26 through September 29. The OnAir 3000’s powerful snapshot recall ability helps broadcast multiple news programs, sports broadcasts and guest programs by switching between different mixer settings. Each profile can be loaded onto the 33 faders quickly and accurately, for efficient and safe control over the audio signals. While large video content can sometimes lead to a delay in sound signal, the OnAir 3000 5-second delay function allows the operator to cope with a variety of screen time delay conditions, for a perfect synchronization between video and audio.